The cost to treat an active termite infestation is wide ranging from $2000 to $5000. Many factors can increase the price, including the extent of the damage found, the size and location of the property, type of construction, the chemicals used, insurance and warranties applied. But given termites literally eat your home away, it’s an investment worth every cent. If you find live termites or evidence of termite damage, do not attempt to spray them yourself with regular bug spray. If you disturb them, they may simply move location and make it harder to find them. Home insurance generally does not cover you for termite damage, so the best insurance policy is to have regular checks – especially if you are in a high-risk area or you’ve had termite action in the past. 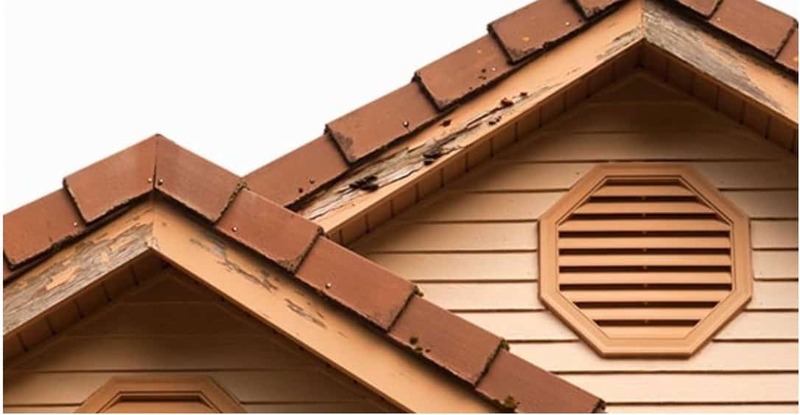 The cost of a Termite Inspection Report for an average-sized home is $250 to $350 and should include inspection of all accessible timbers in the subfloor, roof void, interior, exterior, garden and fences within 50 metres of the building. If live termites are found in your home following a report, you might be recommended a number of different treatments depending on the size of the infestation. Treatment with a spray, dust or foam could cost from , although this is rarely an effective treatment and more a first step to attempt to slow down the activity. A termite baiting program could cost between $2500-$3500 and may need to be repeated for around $800. It may be possible to eradicate using this program over a one to two month time period. Termites have a central colony nest and they tunnel through soil up to 100 metres from the nest to build mud-like galleries over hard objects and between timber joints to keep airtight conditions. But they must return to the colony every few days to feed the colony the liquified timber. If a baiting program does not work or is not deemed suitable, then a chemical soil barrier is used at a cost of $2500-$5000. Termites travelling through the treated soil will take the chemical back to the colony. Termidor and Premise are considered to be highly effective at killing the colony. Expert knowledge and equipment is needed to create a complete soil barrier around your home, including possibly drilling concrete flooring along all expansion joints, cracks, piping and patio areas to treat the soil underneath. After treatment, you will still need to have a professional monitor the situation every three to six months. Job details: He needed the termite barrier renewed. His old treatment of Premise had expired. He asked for businesses to quote on a 44 metre perimeter with 30 metre concentre paths which had application holes drilled previously. He was also interested in professionals quoting for different treatment options based on their experiences as he was open to change if it was recommended. He asked for an on-site visit before quoting. Job details: She asked for a pest and termite treatment at her property following a recent report which highlighted there was termite activity. She requested the highest quality work with a warranty for 5-8 years. Job details: Required an insect treatment around and under the house. Also a termite inspection. He had not seen any evidence of termites during the three years of ownership but wanted wanted one for piece of mind. Pricing information correct as of March 2018.